Step right up, step right up! Come see one of the most amazing, astounding, stunning, and stupendous wonders of the world. 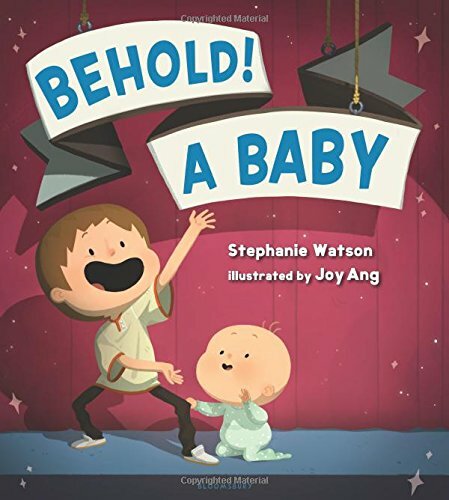 Behold: a baby! A loving father reveals a baby's fantastic feats (smiling, eating a banana, babbling) that cause adults to go insane with joy and wonder. The only audience member who remains unimpressed? His big brother.